Although it seems like a decent value, the On5’s sluggish performance, very limited storage and short battery life make this a phone to skip. The Samsung Galaxy On5 2016 is expected to retail around Php12K pesos or $240. The 2016 version of the On5 is a clear step away from being a budget phone to a mid-range contender. If you are looking for a Samsung phone that has decent camera quality and good performance without breaking the bank, then this is probably a good buy for you but you might have to bring a power bank if you want to last throughout the day. 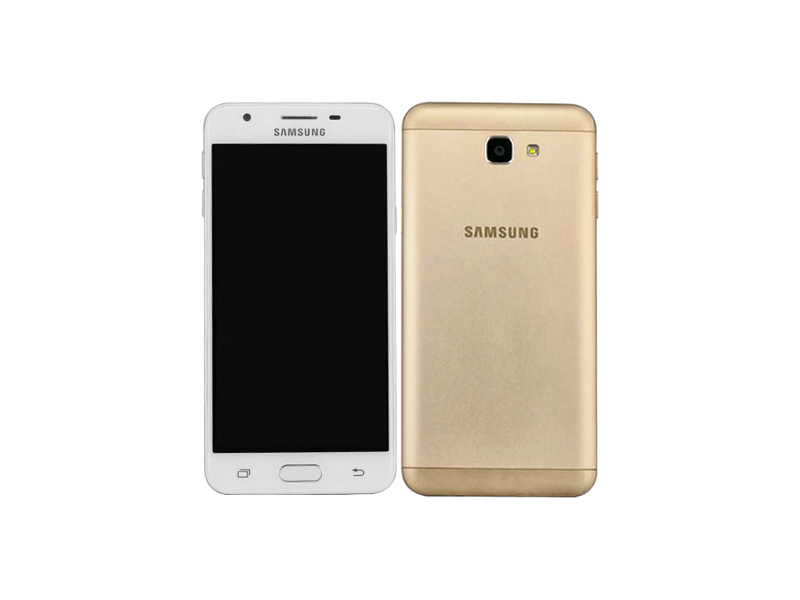 If your hand just can't handle big phones, the Samsung Galaxy On5 is a relatively compact and affordable MetroPCS phone that gives you solid overall performance without breaking the bank. For $129 it performs better than the more expensive HTC Desire 530 and has a higher resolution display than the similarly priced LG K7. However, if you're willing to use a phablet, the Editors' Choice-winning ZTE Zmax Pro gets you a better processor, higher resolution screen, and a superior camera, for just $49 more.